We’ve been looking after our customers and their savings since 1854. Therefore, it was only a matter of time until we hosted a feature in the local newspaper. 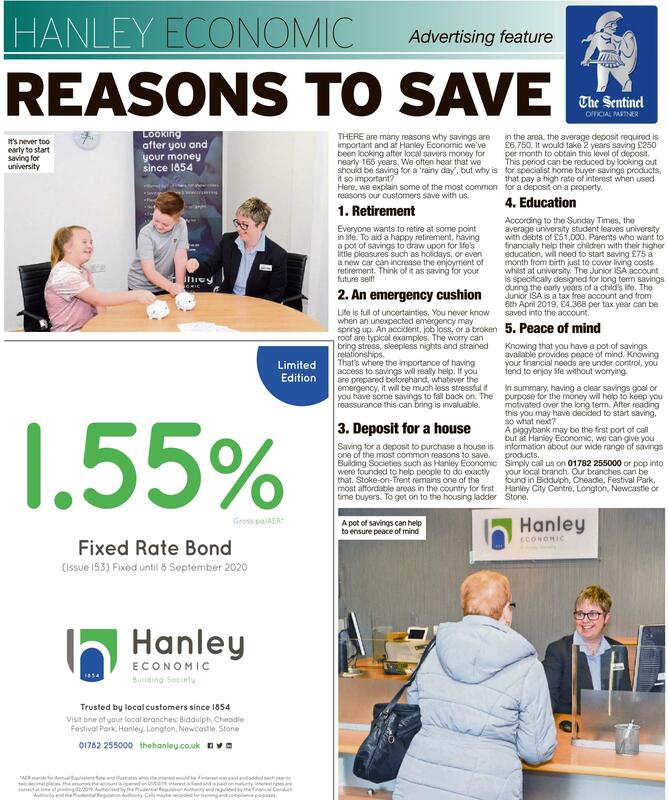 Check out the article below covering the importance of saving. It also highlights our new Savings bond, call us on 01782 255000 for more information.